The primary function of an intruder alarm is to keep people safe, whether it’s your family at home or your employees. Of course, there are other considerable benefits, the protection of property and possessions. This is where Shebang Security can help. We are experts in this field, you can be rest assured your protection is guaranteed with us. 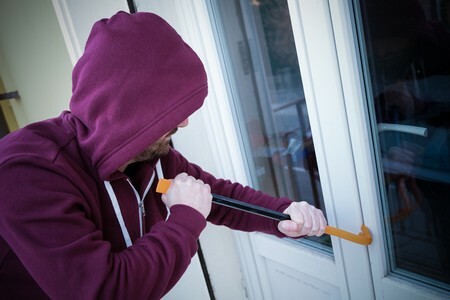 There is an attempted burglary in the United Kingdom every 45 seconds. Every 76 seconds, it’s successful. Statistically speaking, burglars tend to avoid properties that have a security system in place. 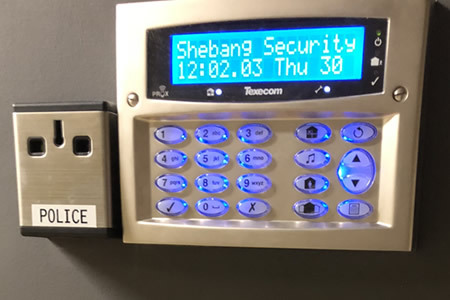 Shebang Security can design an intruder alarm system to suit your personal requirements. This can be anything from a small apartment requiring pet friendly sensors up to any multi-storey business premise incorporating a complex CCTV monitoring system. Our systems have a variety of operation methods, including remote access using a mobile phone “app”. Intruder alarms make burglars think twice. They act as a deterrent but also serve to provide a warning that an intrusion is taking place - to staff or passers-by, who are likely to call the police. 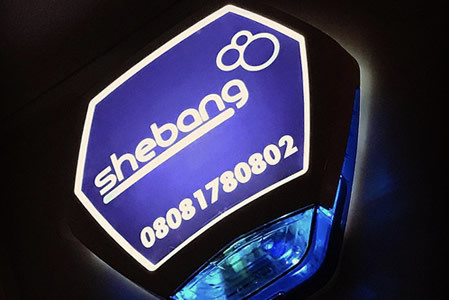 All Shebang Security systems comply with the latest security legislation, police standards and are approved by all major insurance companies. 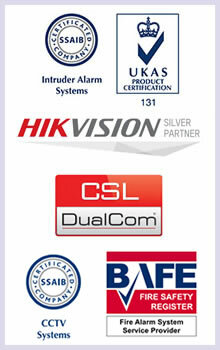 We can advise you on choosing the right kind of alarm that will fit your needs and budget to provide peace of mind.